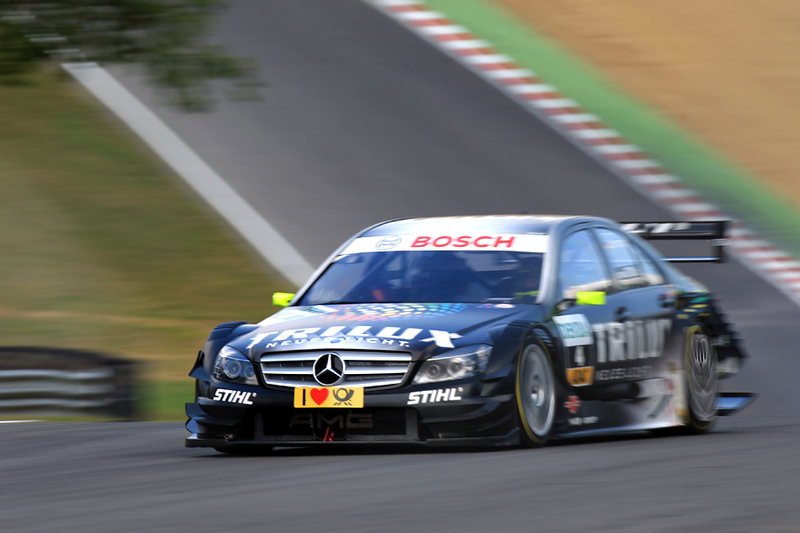 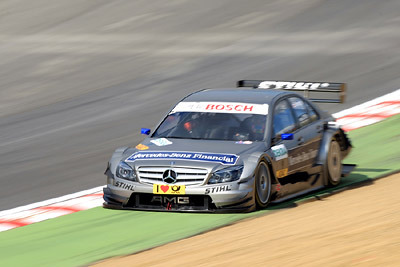 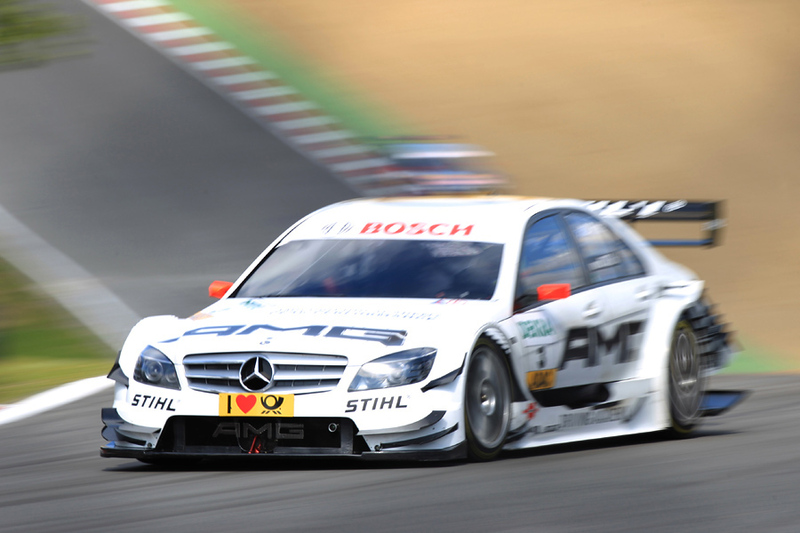 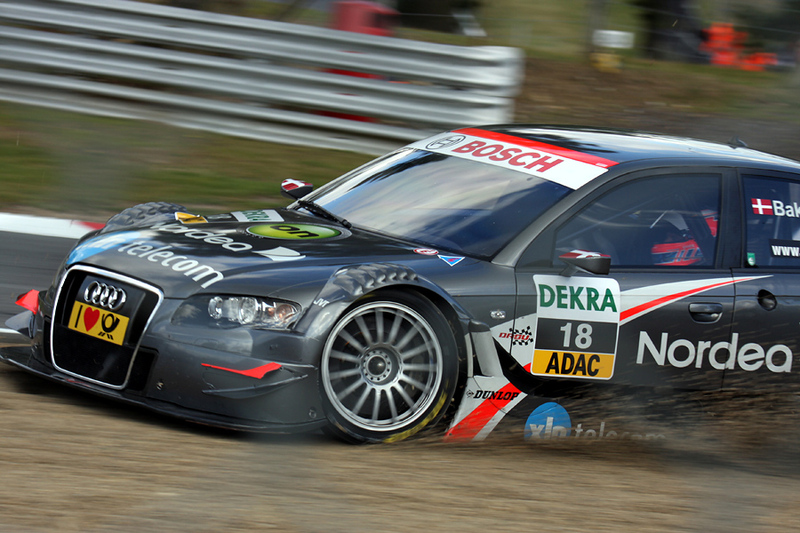 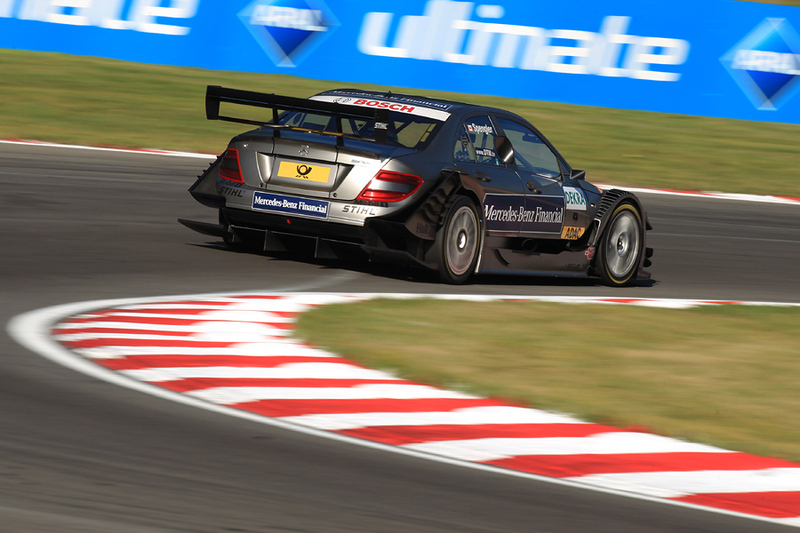 Attended the DTM (Deutsche Tourenwagen Masters) at Brands Hatch, and decided to use silly shutter speeds to really emphasise the speed of these touring cars. 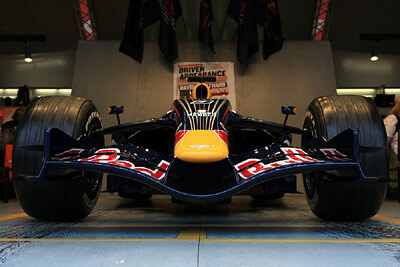 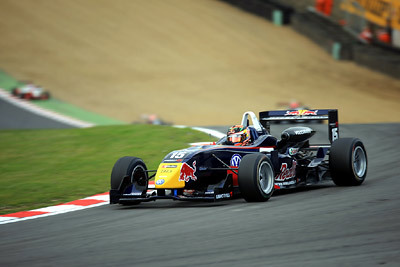 Also in attendance at the event, was New Zealand’s own Brendon Hartley, who’s recently been a Red Bull F1 test driver. 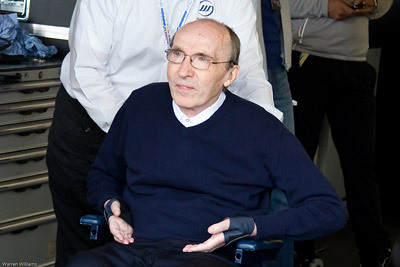 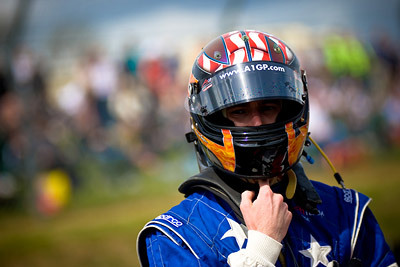 He was driving the Formula Three Euroseries, which over the past few years, champions have included Lewis Hamilton, Romain Grosjean and Ryan Briscoe. 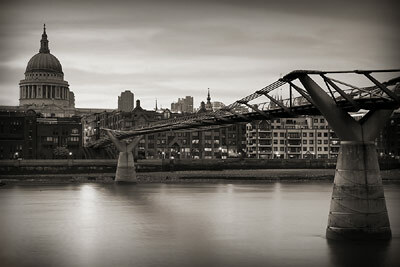 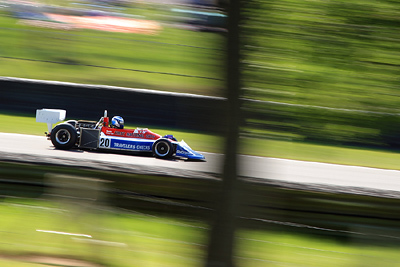 After much delay with recent travelling and having my laptop serviced, I’m able to start processing photos from the past couple of months. 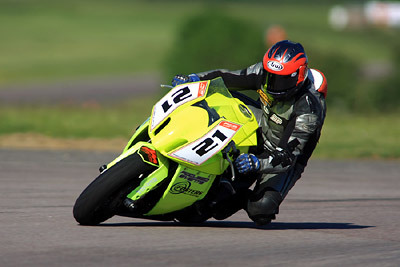 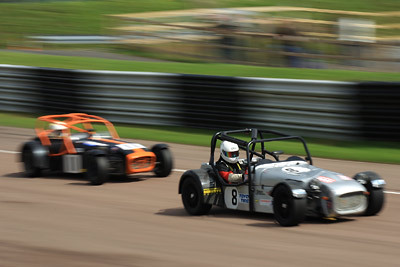 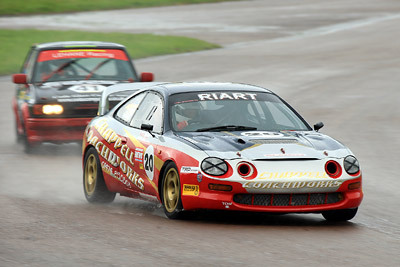 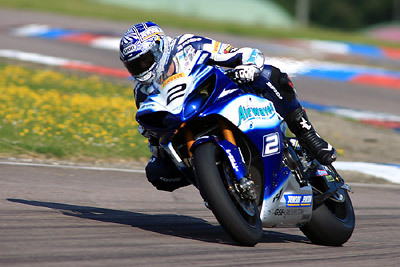 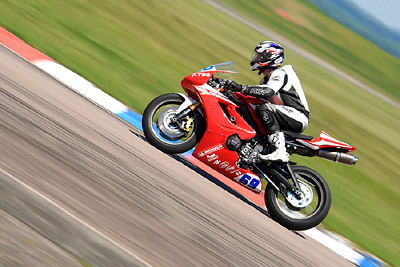 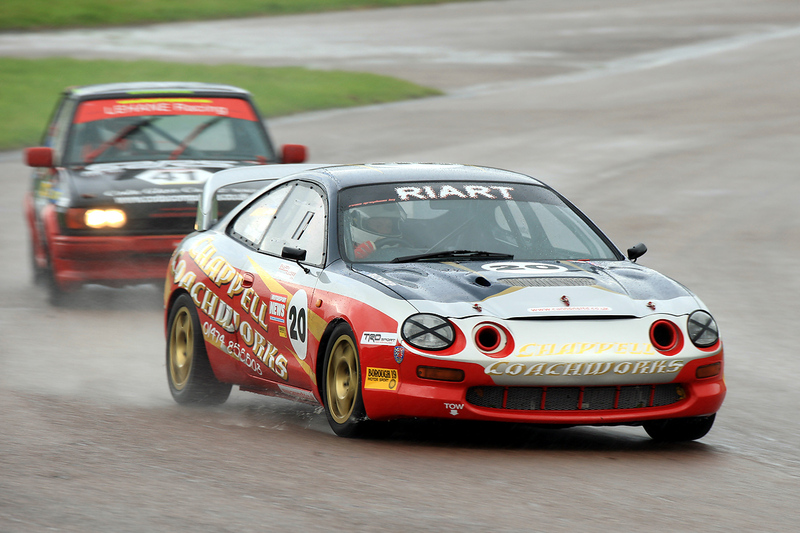 I was kindly given a media pass through my friend Rich (www.swaffs.co.uk), to cover the action of the fast Thruxton circuit. 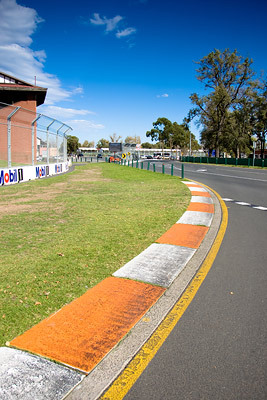 There were many support series in attendance, and a few spills on the best corner to shoot at – the final chicane. 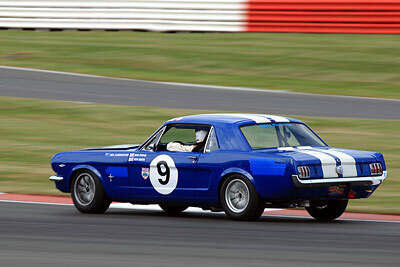 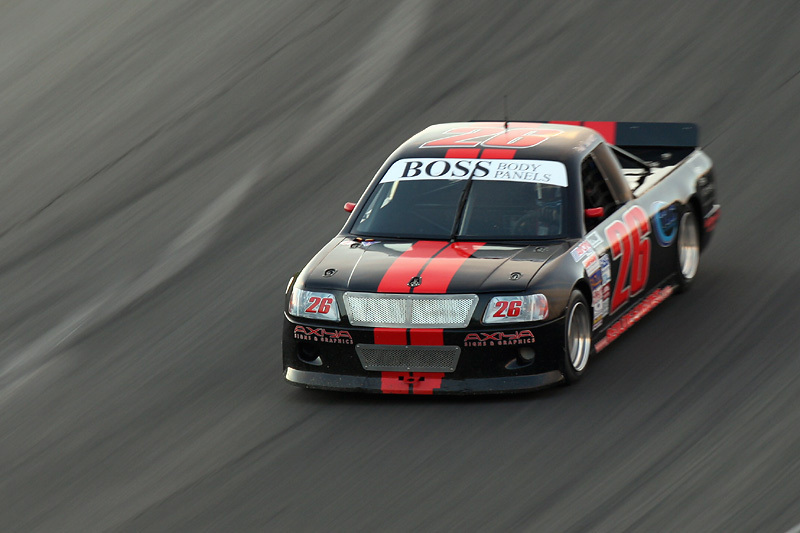 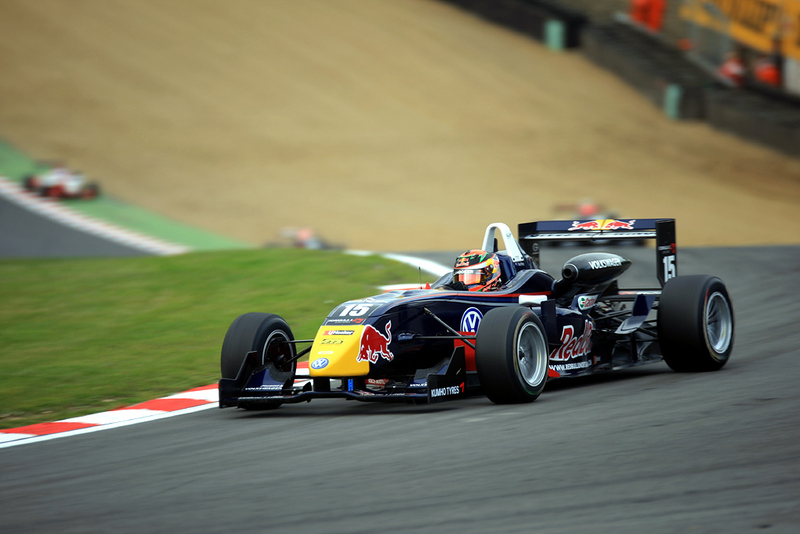 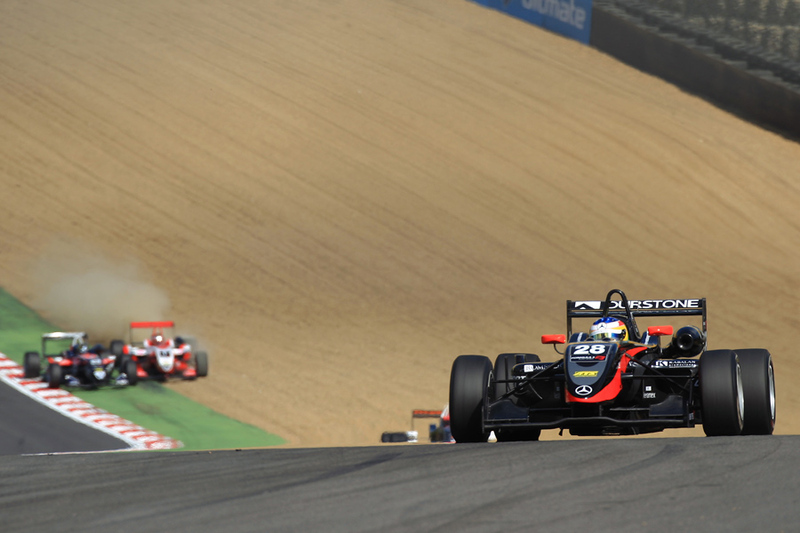 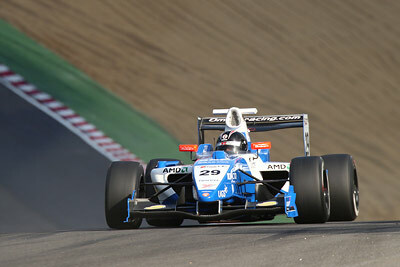 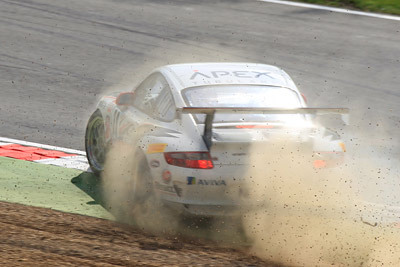 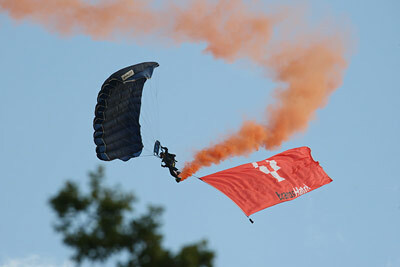 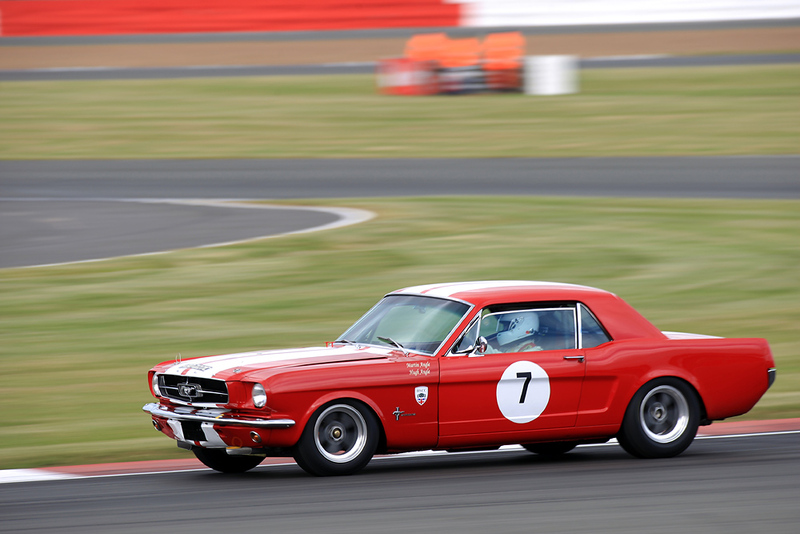 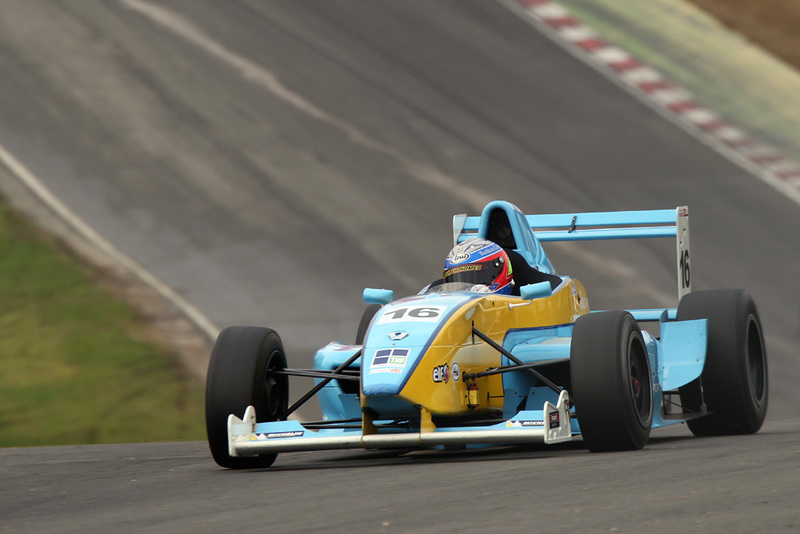 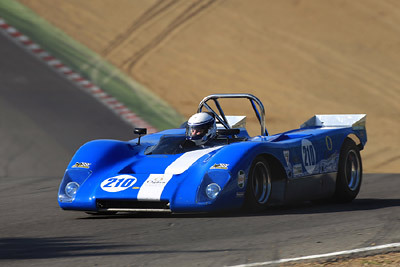 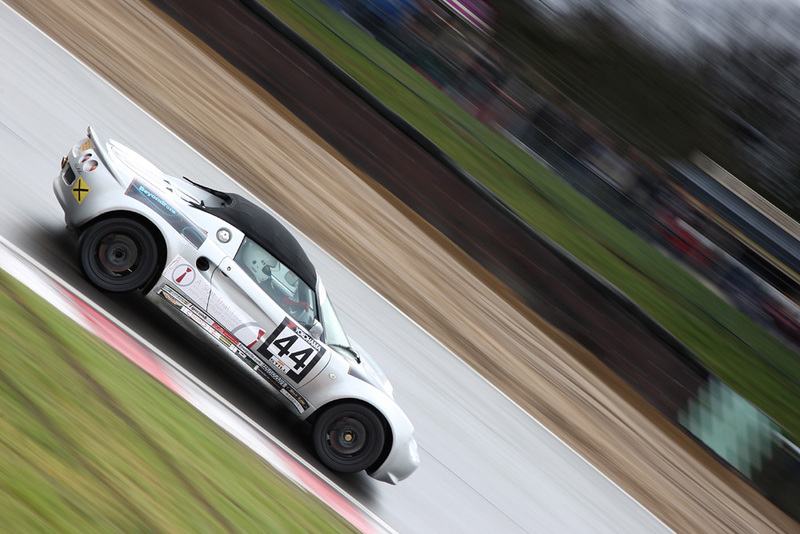 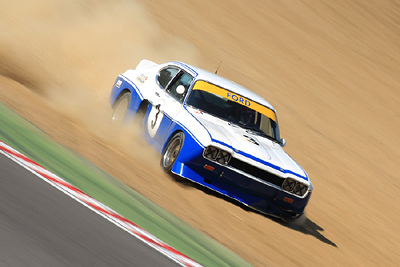 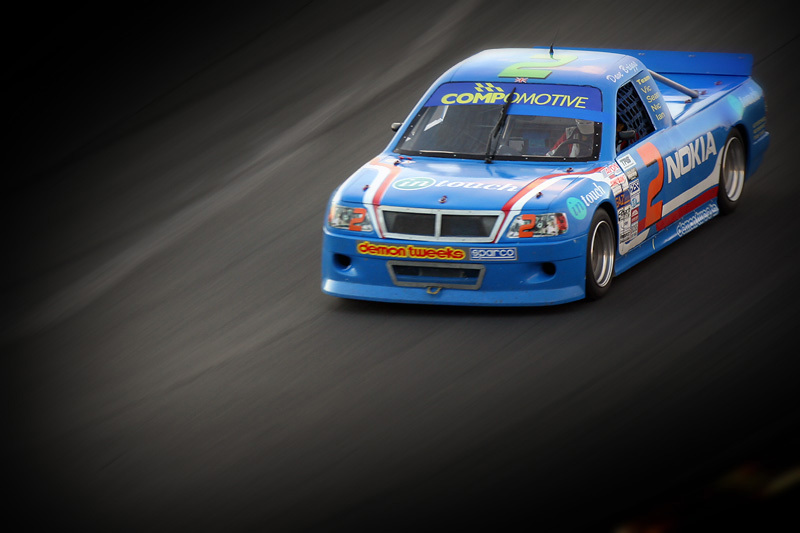 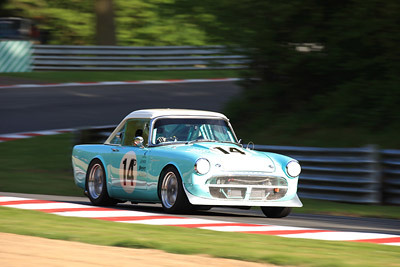 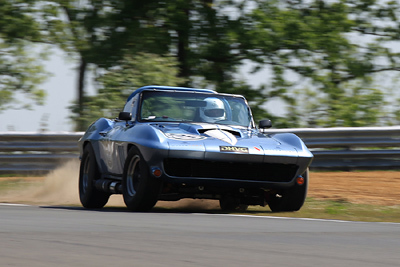 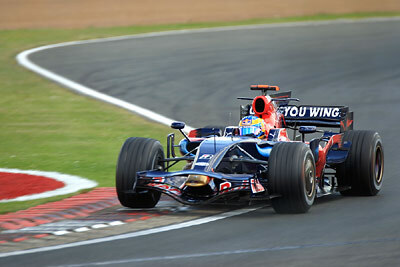 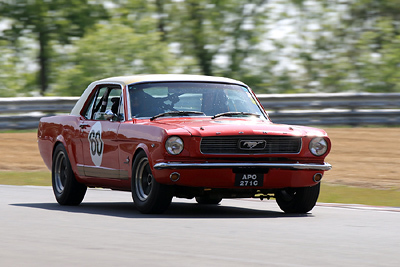 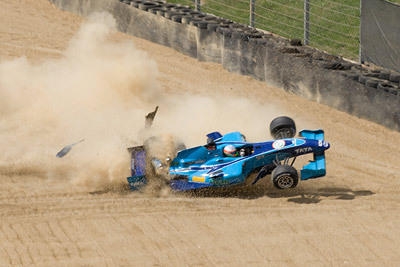 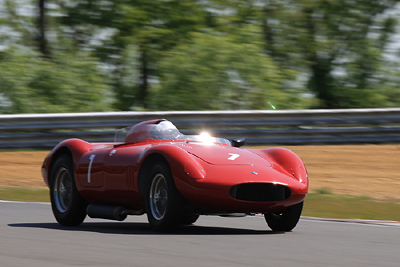 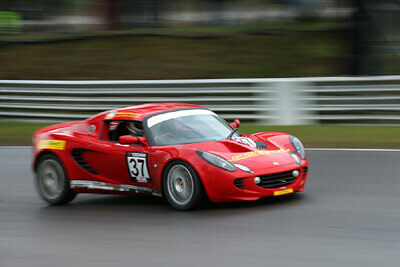 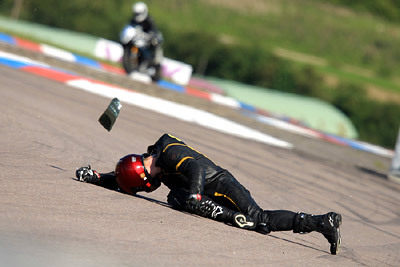 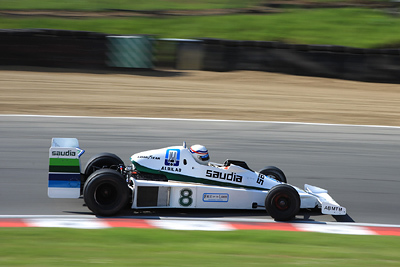 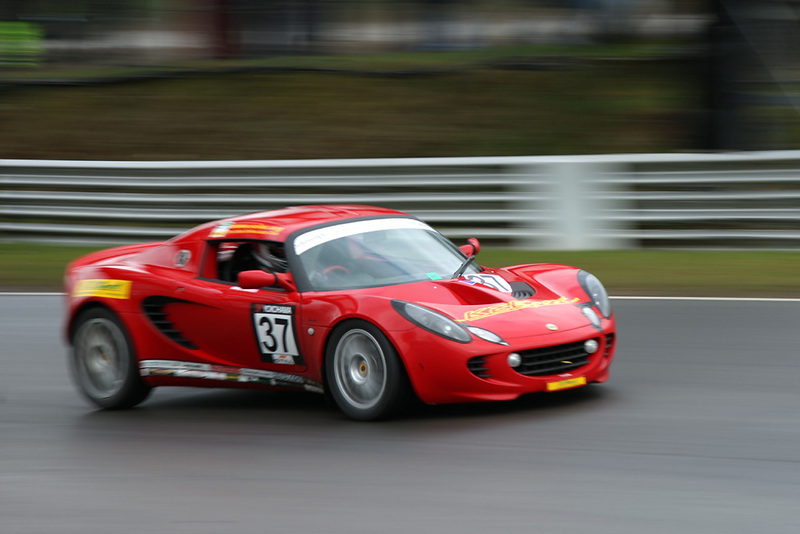 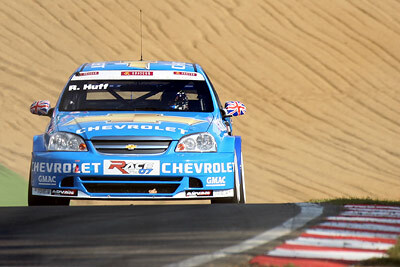 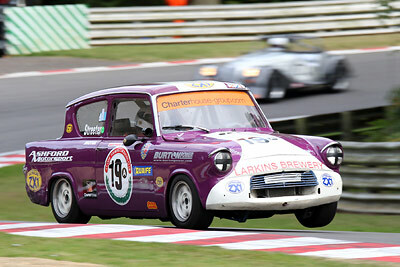 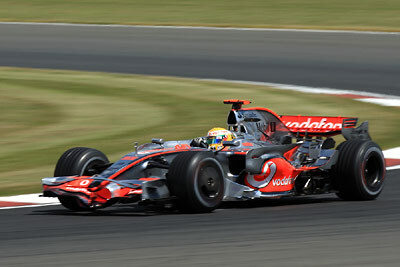 Thanks to a free guest pass from Neal, I attended Sundays’ racing action at Brands Hatch. 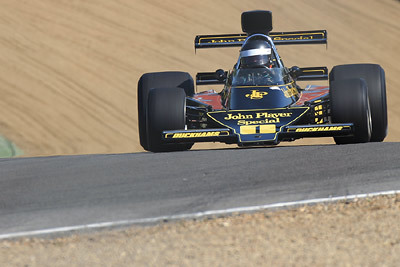 Featuring some old F1 cars, as well as some other classics, a great hot day out as the temperature topped out at over 25°C. 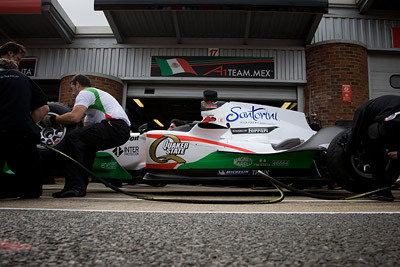 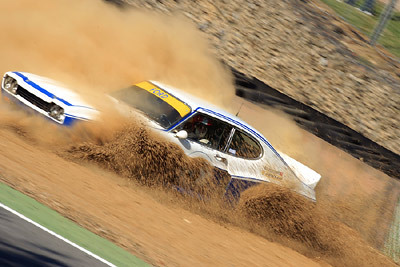 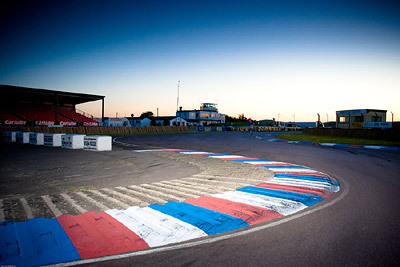 With the scheduled last round of Mexico being cancelled due to the current swine flu pandemic, Brands Hatch was brought up as the final round, with three teams still in the running for the title. 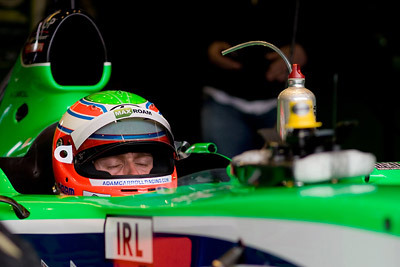 However Ireland’s Adam Carroll had other feelings, by storming through to clinching both wins from pole position, and the title for Team Ireland. Here’s some highlights from the weekend, with link through to the gallery of 150 shots, featuring A1GP action, grid girls and support races. 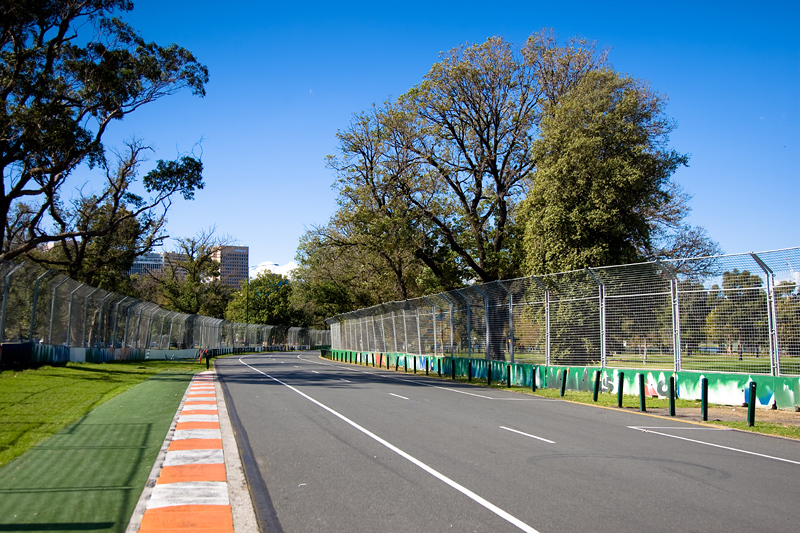 My last day in Melbourne, spent walking around Albert Park, which hosted the opening 2009 Formula 1 race just a few days prior, followed by St Kilda beach. 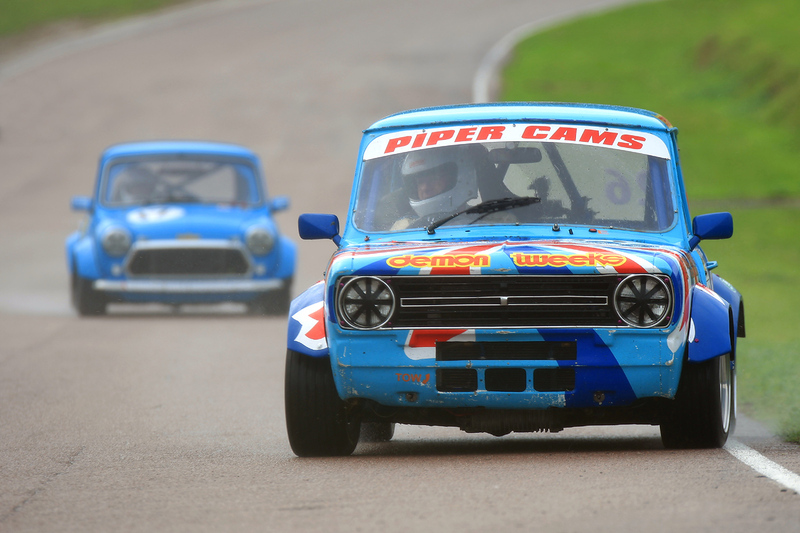 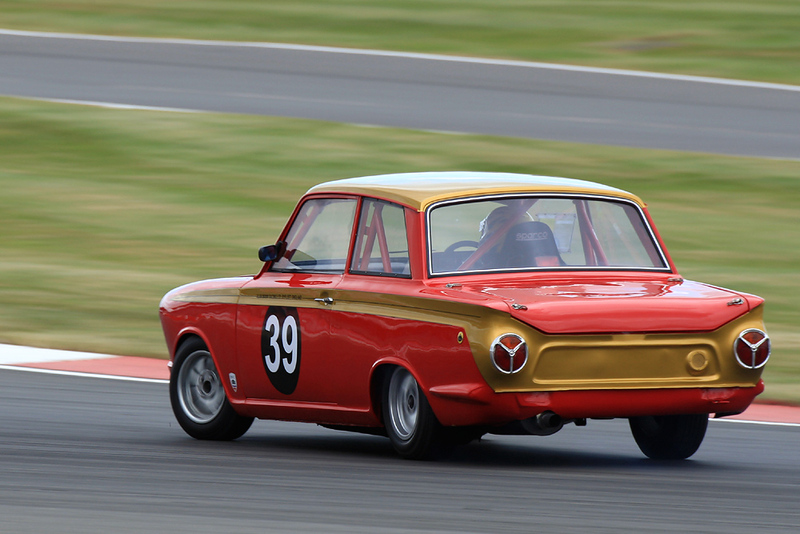 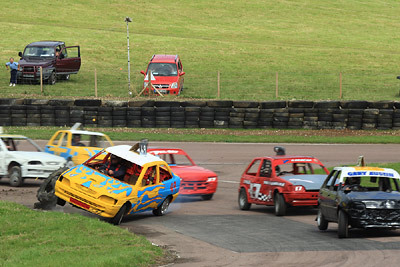 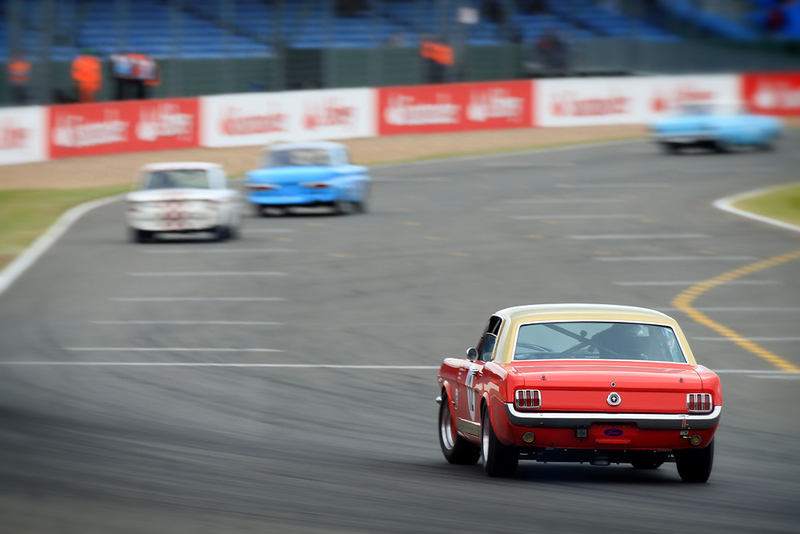 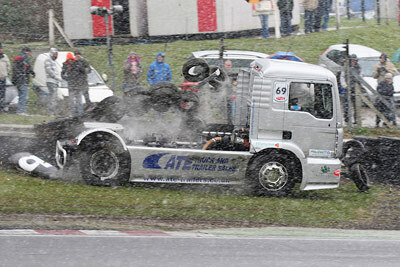 The morning was rather wet, with saloon cars and other everyday cars, followed later by trucks and oval circuit racing. 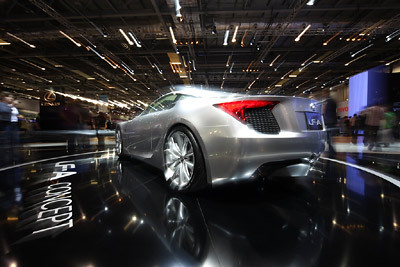 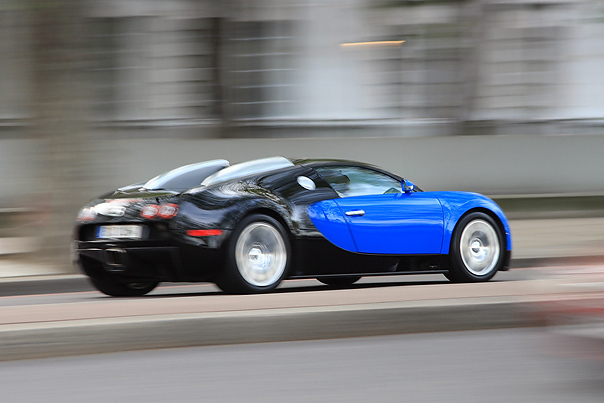 The London Motor Show at the Excel events centre was my first taste of a true large scale motoring show. 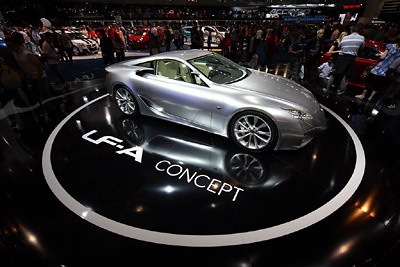 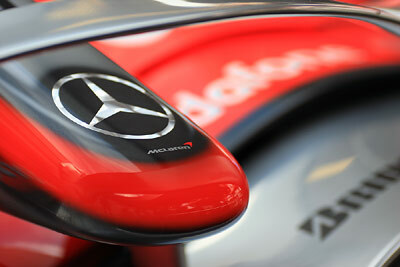 Filled with plenty of concepts, exotics and test drives, enough for everyone to enjoy. Following a pub meal at Windermere – famous for it’s history of Beatrix Potter; author of the popular Peter Rabbit series, drove back across the Kirkstone Pass linking Windermere to Ullswater. 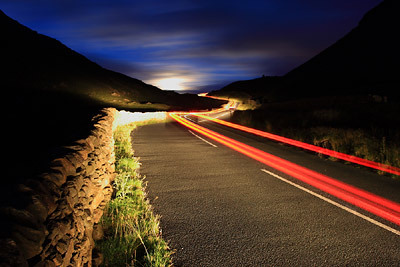 The Kirkstone Pass was just being lit up by the rising moon, and saw an opportunity of a lone car travelling the deserted highway. 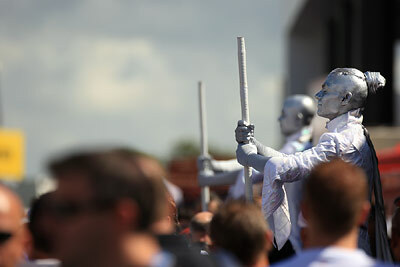 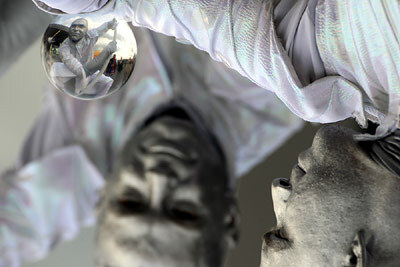 The crowds grew larger today, near capacity, whilst everyone witnessed some intense and surprising results. 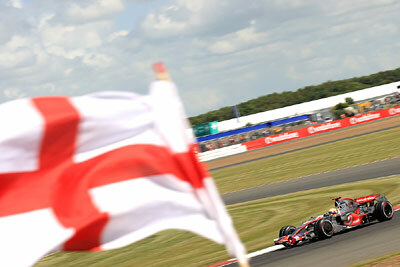 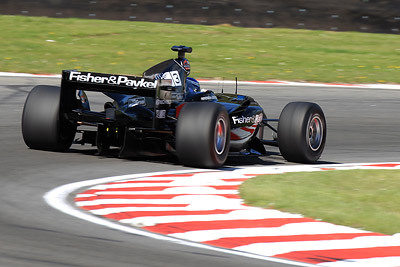 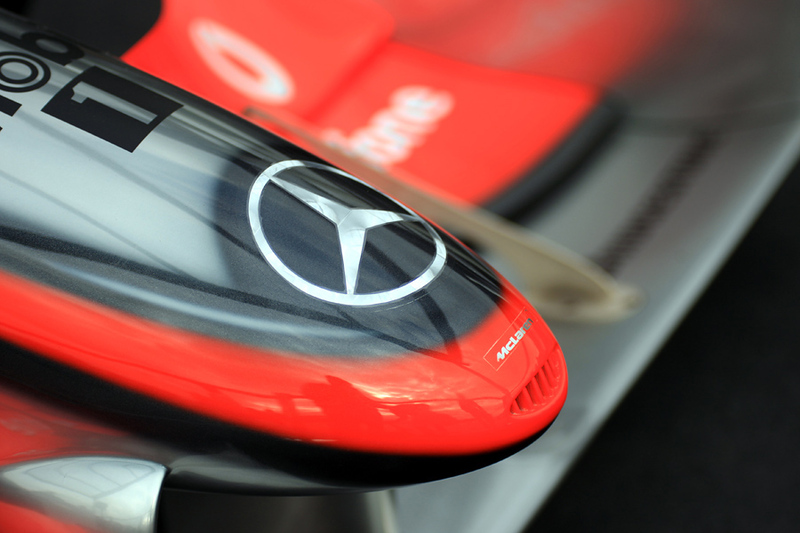 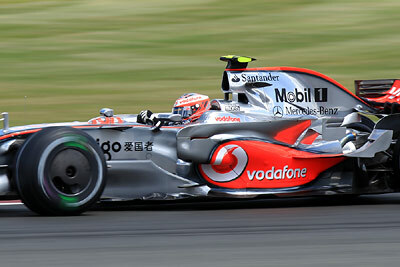 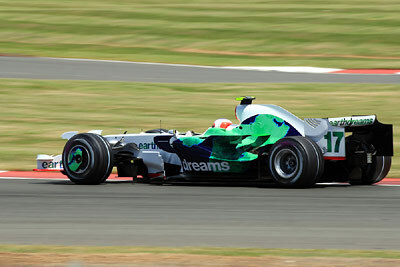 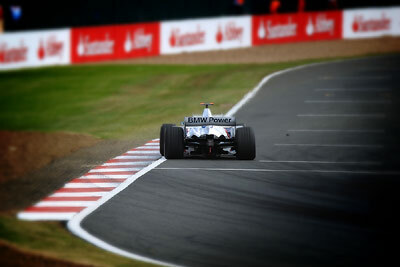 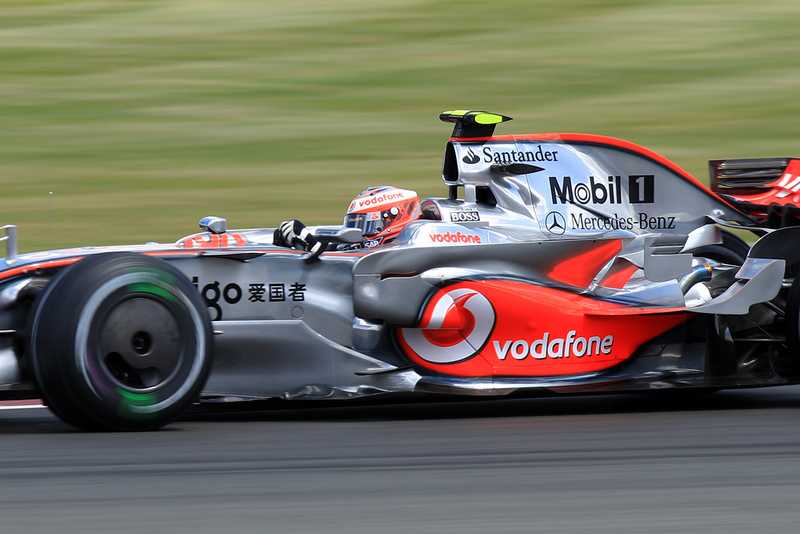 Heikki Kovalainen made his maiden pole position and Mark Webber completed the front row. 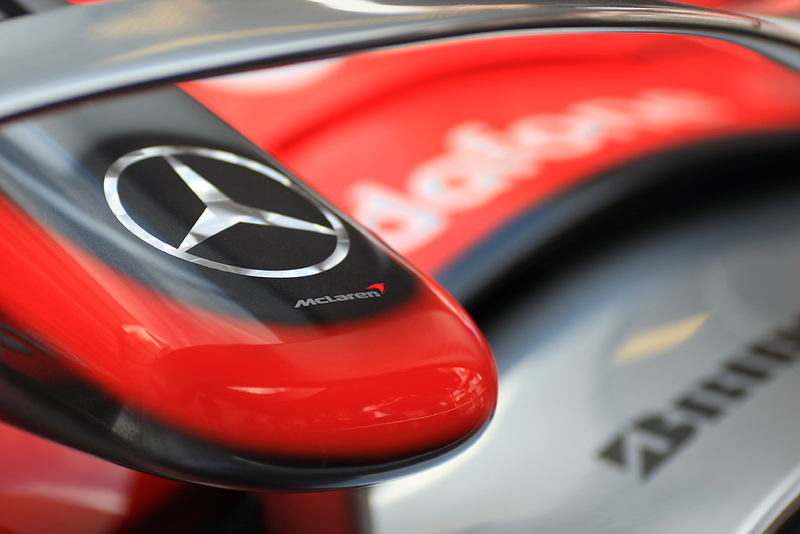 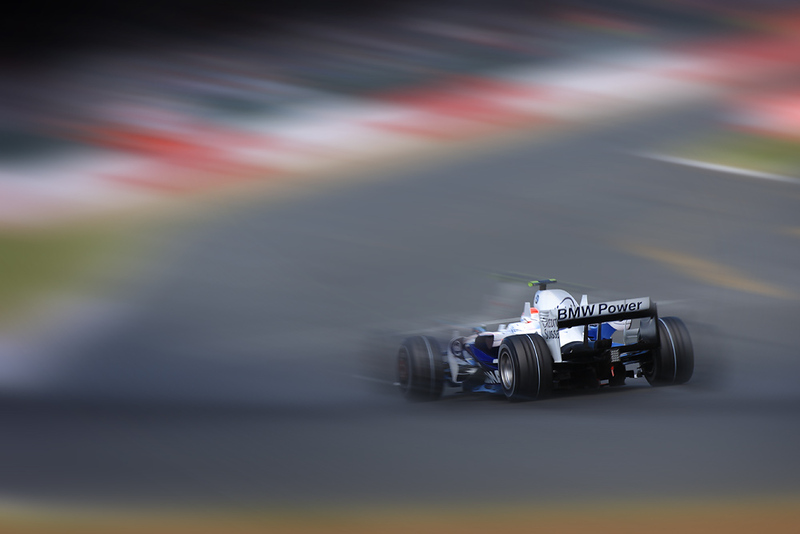 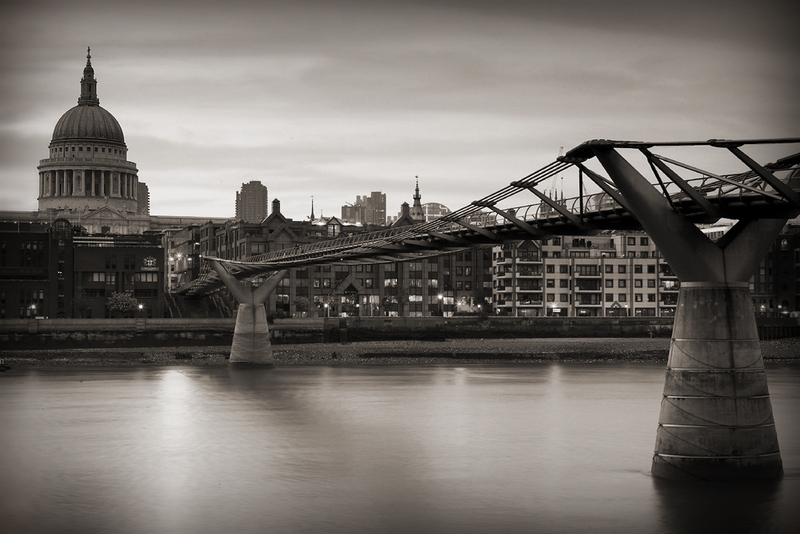 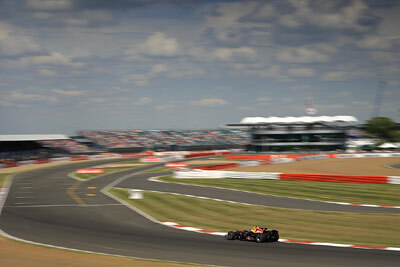 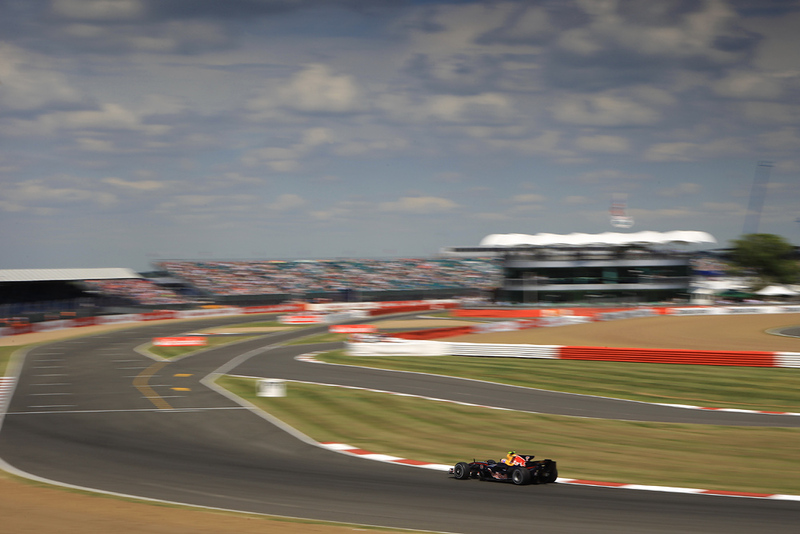 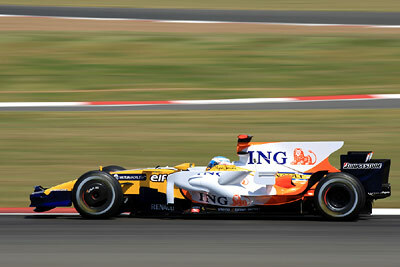 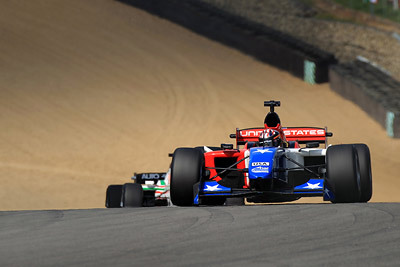 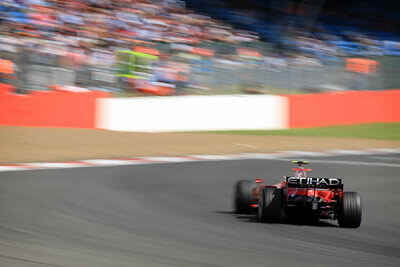 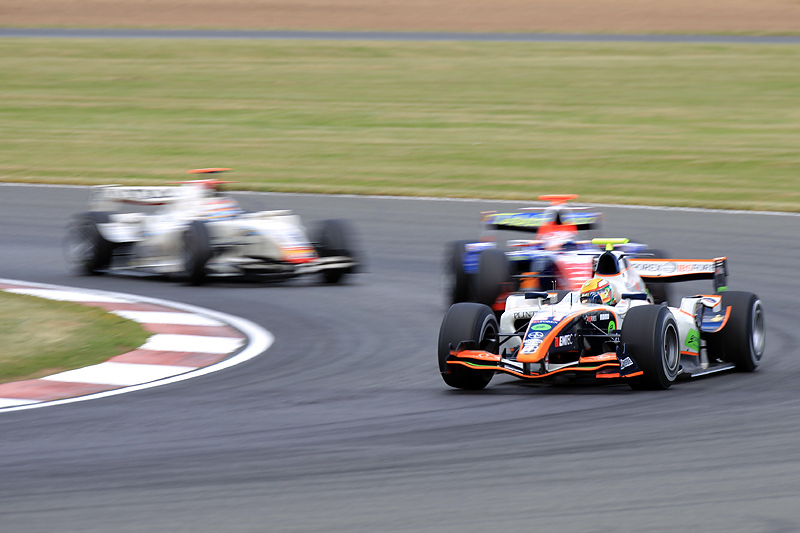 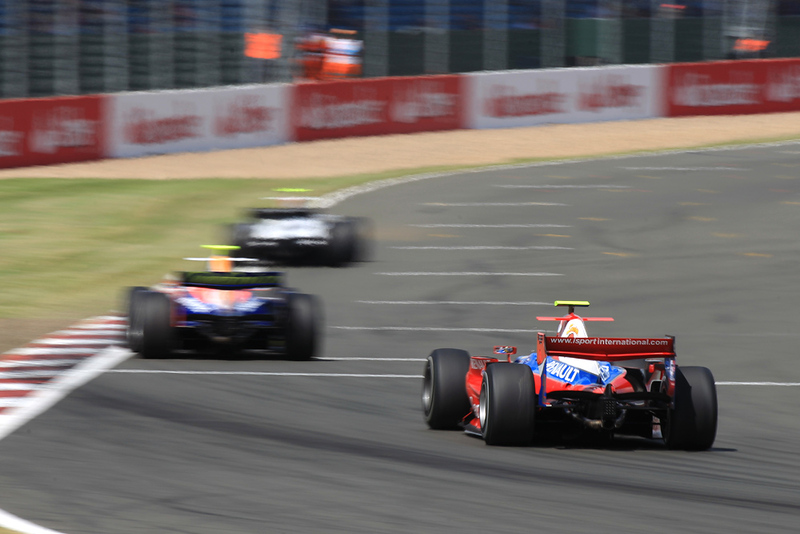 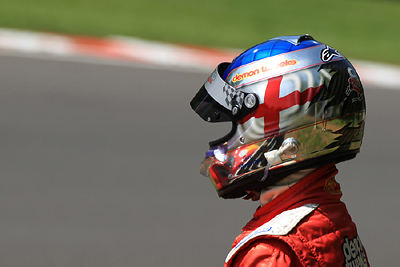 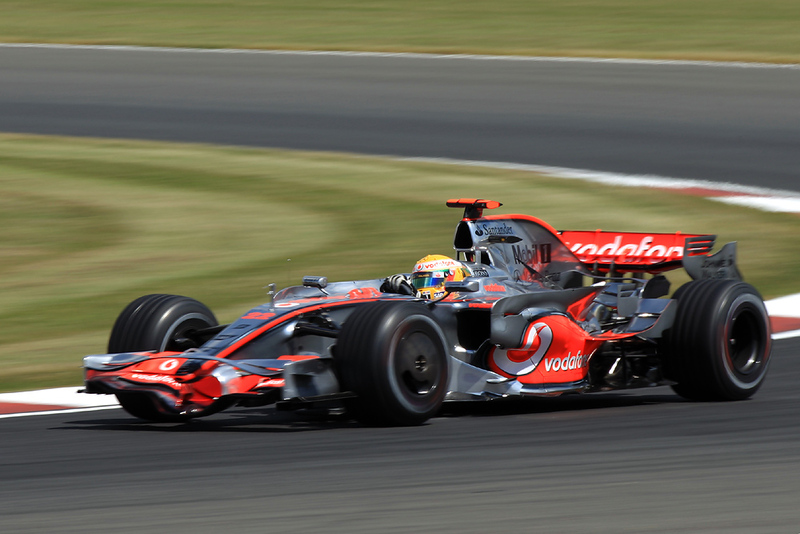 The British Grand Prix marks the half way point of the 2008 Formula One championship, which is closely fought between the top drivers of Felipe Massa, Robert Kubica, Kimi Raikkonen and Lewis Hamilton. 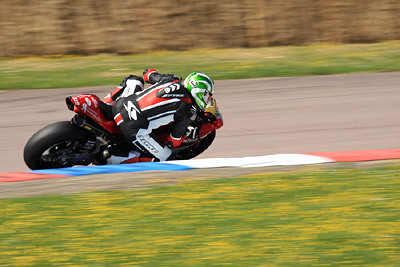 Fridays practice day had great weather, with many burnt faces by the end of the day. 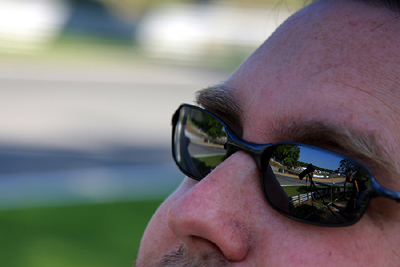 The outlook for the next couple days however, doesn’t look promising. 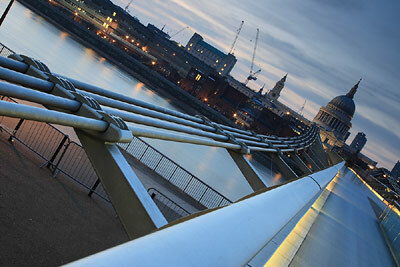 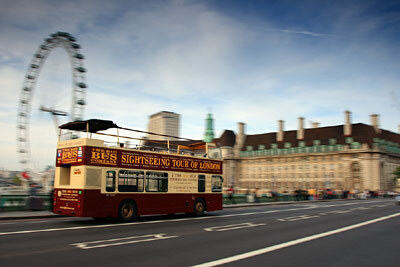 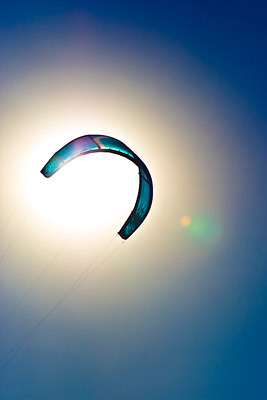 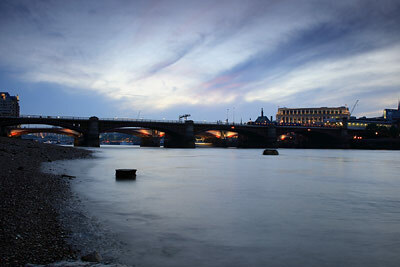 The May Day bank holiday weekend was a start to a long period of fine weather, Londoners have been long waiting for. 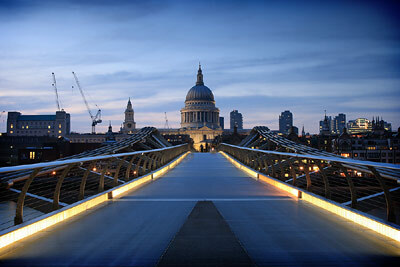 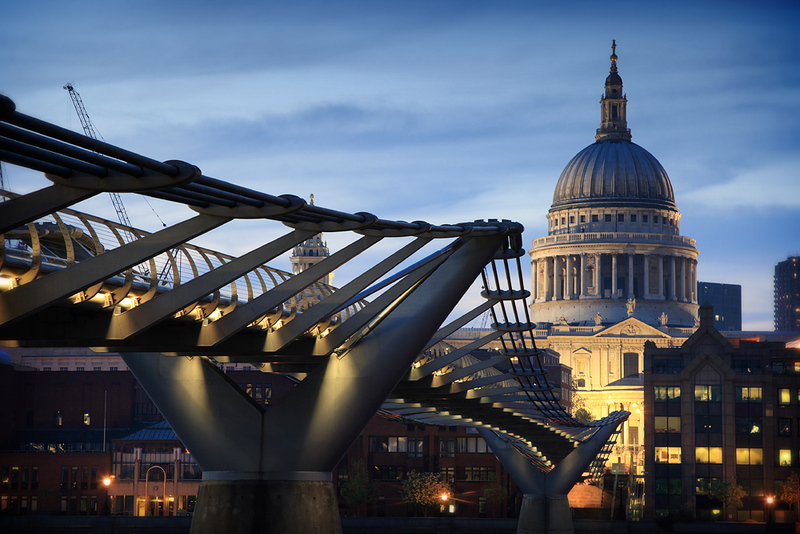 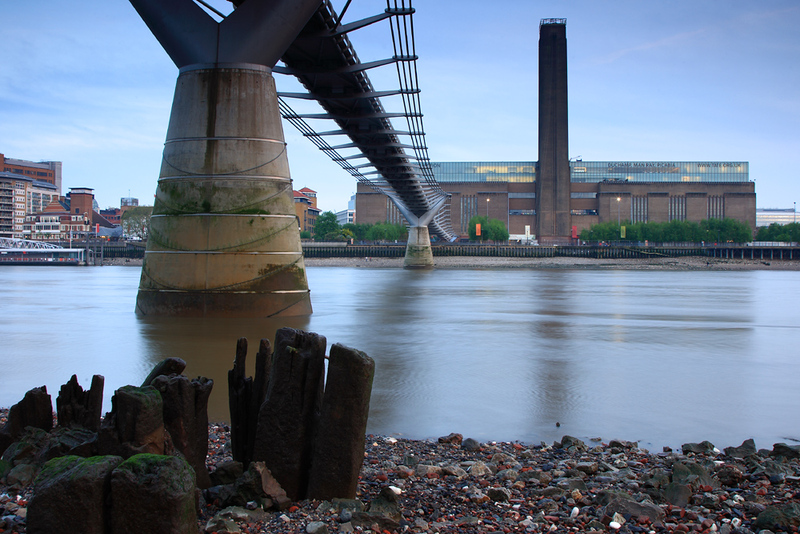 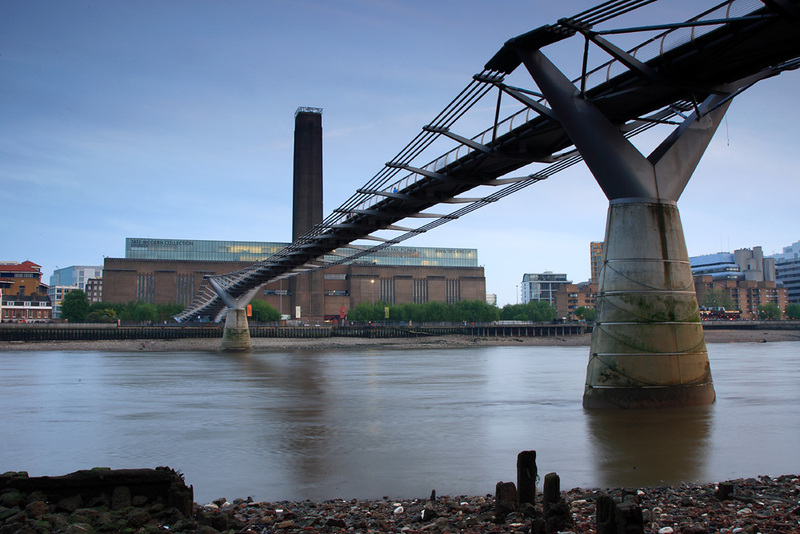 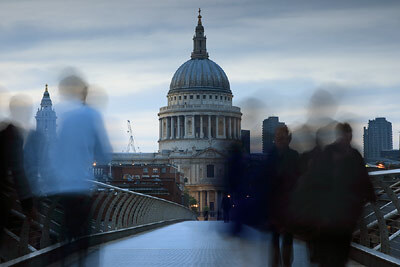 Took the opportunity to take a walk around South Bank, Westminster and finally along Embankment ending up at the Millennium Bridge connecting St Paul’s Cathedral to Tate Museum across the Thames. After the promising look of warm weather and spring arriving, the three days of snow came as quite a shock to most people. 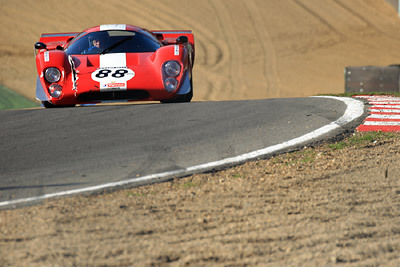 Rather late time of the year to arrive, but the racing must still go on! 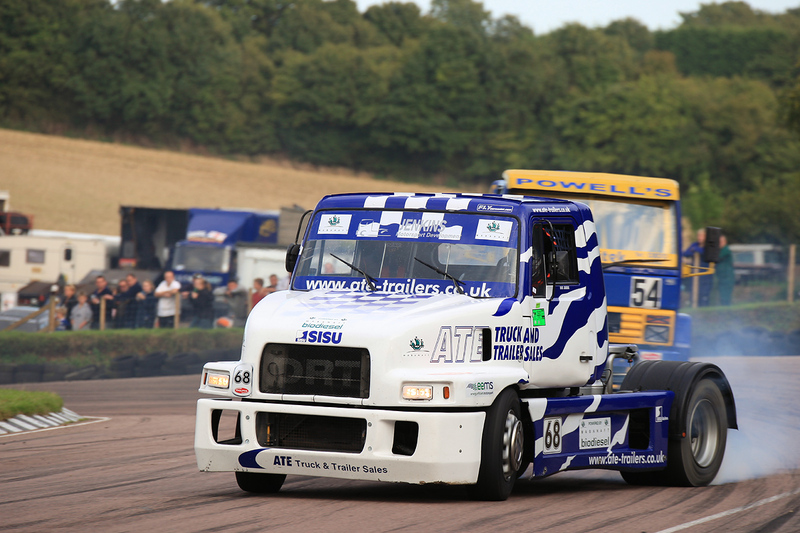 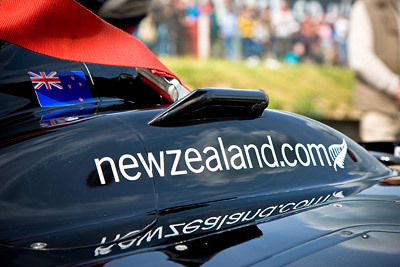 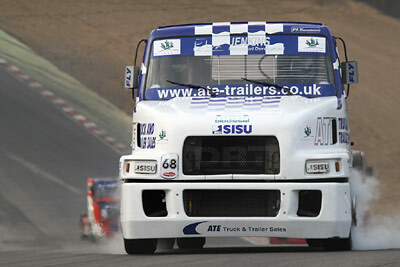 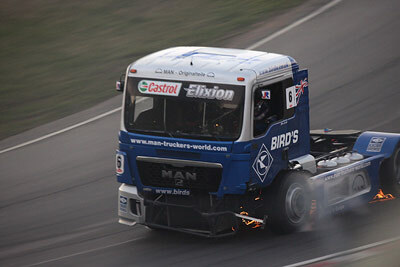 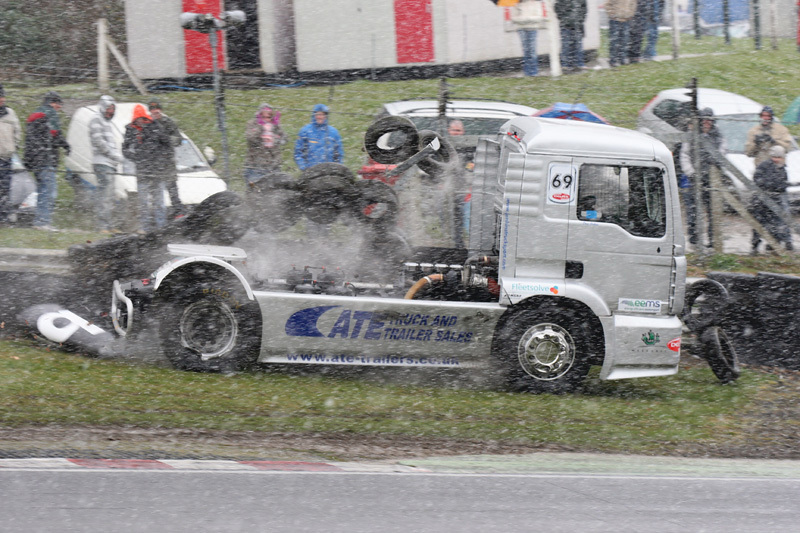 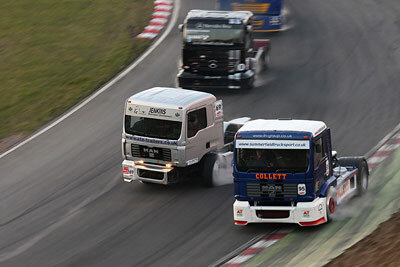 Featuring high powered trucks, pick ups and single seaters – the action kept the crowds entertained. 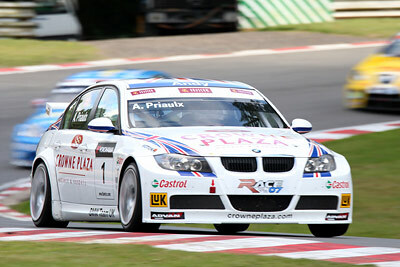 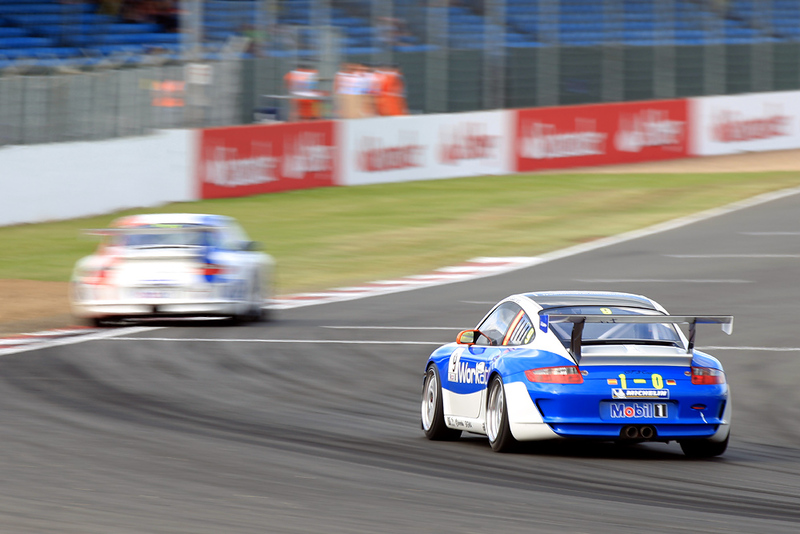 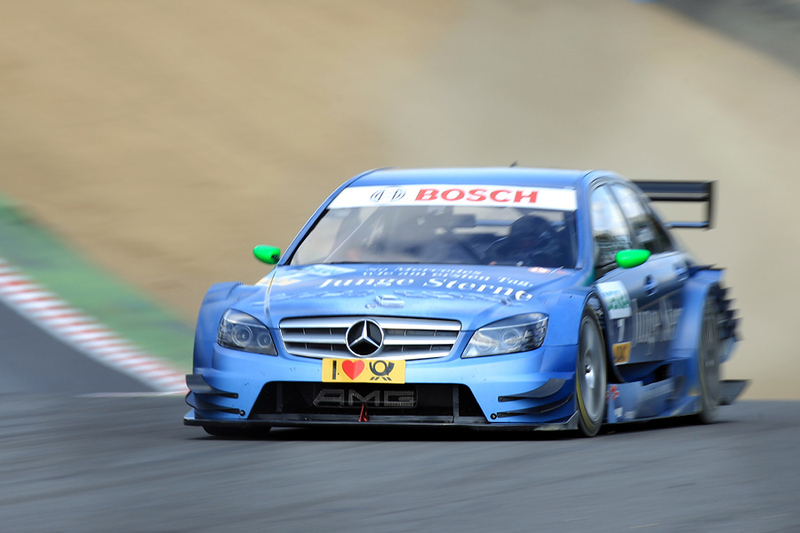 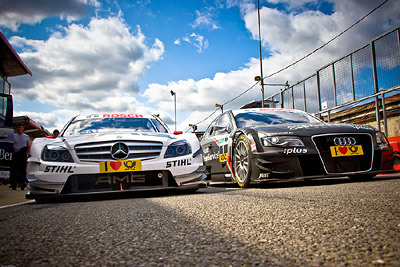 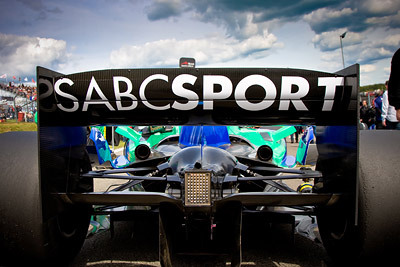 Sunday was the race day of the World Touring Car Championship. 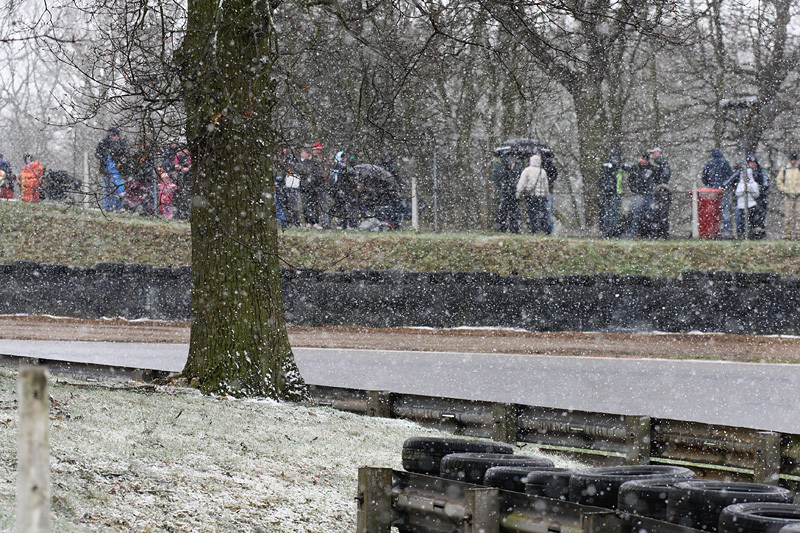 Crowds increased significantly from the Saturday, so spent most of the time in two spots, rather than freely moving around as I did on Saturday.